As we get older, normal activities become increasingly difficult, or at least more irritating. Beginning in your 30s, you most likely found yourself mumbling under your breath that you’re “getting too old for this”. Bending down to pick up a dropped item, climbing an obnoxiously long stairwell, or standing in line for too long might make your body ache in ways it didn’t used to in your teenage and young adult years. This week we’re giving you examples of people who didn’t let their age get in the way of their physical activity, and how they were able to break through the physical and mental barriers of time. Also known as “The Iron Nun”, Sister Madonna continuously inspires young adults and seniors all over the world with her completion of 360 triathlons and 45 Ironmans (a race consisting of a 2.4-mile swim, a 112-mile bike, and a full marathon.) She is revolutionizing the racing community, and has even encouraged the Ironman organization to create new categories for 75 to 79 and 80 to 84 age groups. 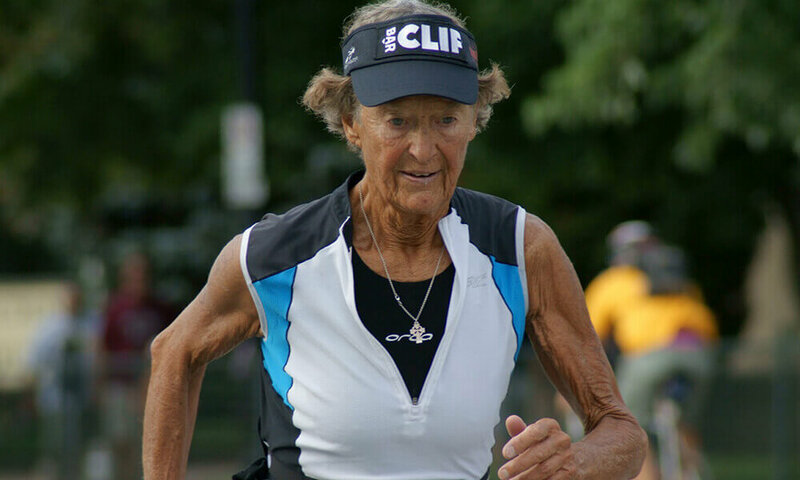 She’s the oldest person to ever finish an Ironman Triathlon in under 17-hours, and only began running at 48 years old when her priest encouraged her to take a jog on the beach. Essentially, Sister Madonna began her athletic career when she was nearly 50, and while she hasn’t let her age slow her down one bit, she still faced struggles through her pursuit of fitness. As the face of Nike’s new Unlimited Youth campaign, she opens up about her struggles and how she pushed through. 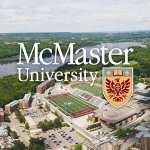 She believes not trying something is the quickest way to fail, and she urges people to “[not] pay attention to how old you are, only focus on how old you feel”. In 2013, Yuichiro became the oldest person to reach the summit of Mount Everest. This Japanese alpinist has reached the summit three times in his lifetime, and all were when he was over the age of 70. On top of it all, he had four heart surgeries before his third ascent, only making his accomplishments that much more inspiring. In 1970, Yuichiro skied down the highest peak, which was documented in “The Man Who Skied Down Mount Everest”, and later won a 1976 Academy Award for the documentary. If climbing mountains or swimming through oceans seems a little too far from home, Tao is the inspiration for you. At 98 years old, she relentlessly preaches the benefits and difficulty of yoga, and travels the world to teach her workshops. 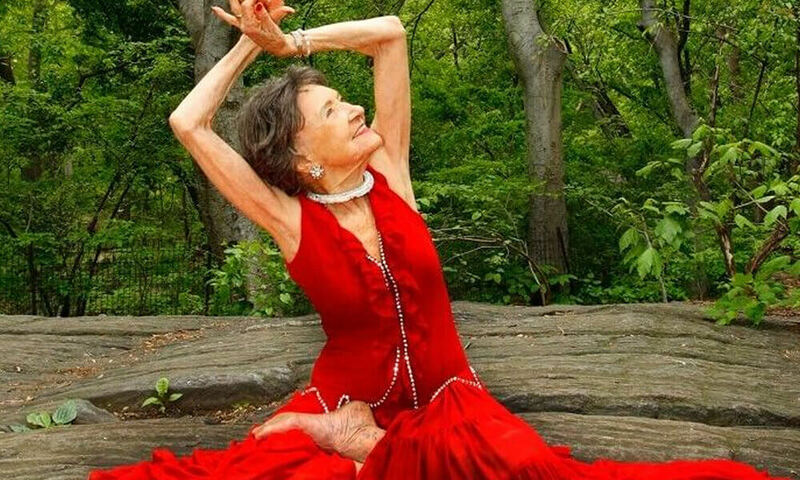 She began practicing yoga 70 years ago while growing up in India, and is now the oldest yoga teacher in the world. In 2015, she released an autobiography to help inspire her followers of all ages to practice the restorative powers of dance and yoga that she has experienced in her own life. If Tao was having tea in your living room with you right now, she’d have one major mantra to pass along: “There is nothing you cannot do.” She encourages people to not restrict their daily lives with fear or doubt, rather than living freely and pushing their physical and mental boundaries. We wish we could’ve included all of the amazing senior athletes in the world, but could only include a few this week. Hopefully reading about these amazing senior athletes has encouraged you to push your limits, and begin using your body in ways you haven’t. It’s time to consult your family, friends, and caregivers about what type of physical activity is appropriate for you. So, next time you struggle performing a routine task, don’t tell yourself that you’re “getting too old for this”, but create a new goal for yourself to achieve. If you’re ready to move to a community who cares about helping you achieve all of your goals, contact us here at The Waterford today to get started on your new adventure!